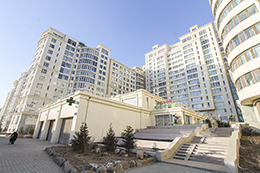 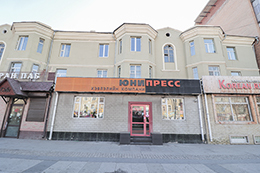 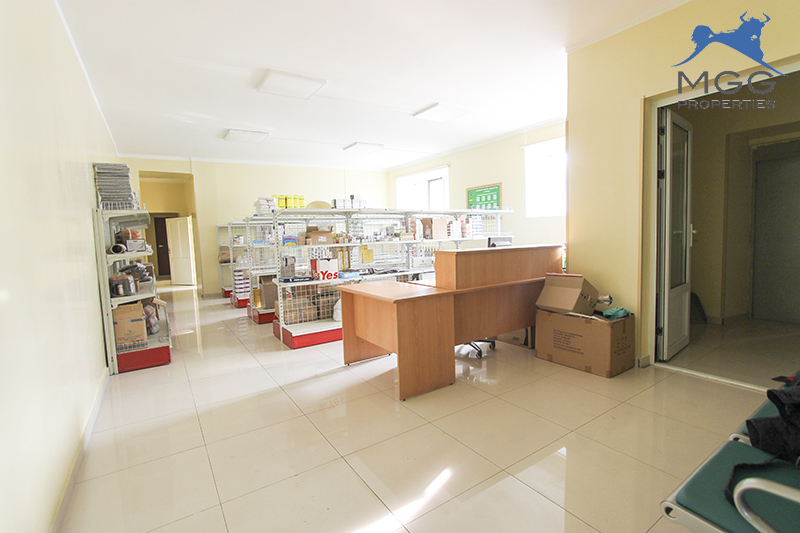 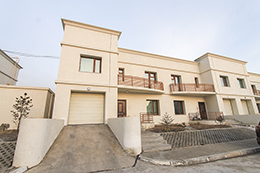 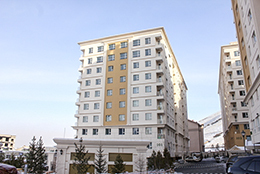 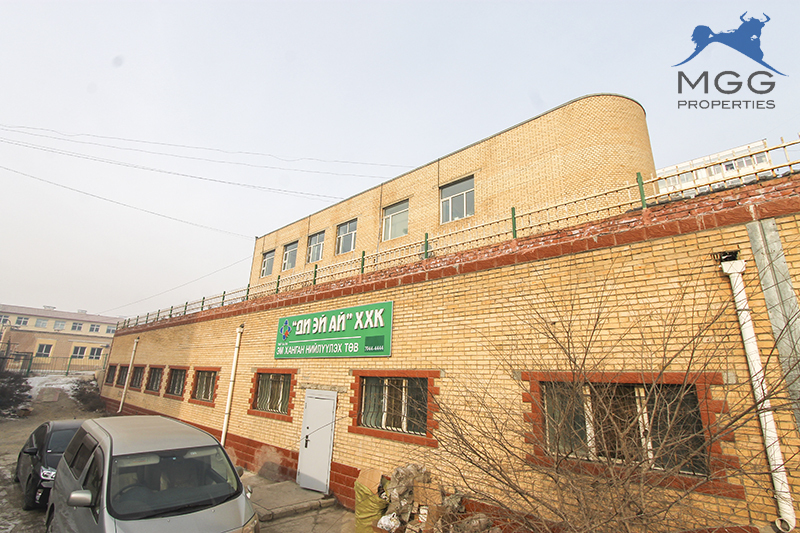 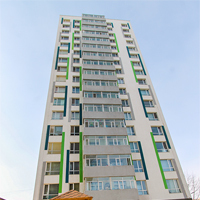 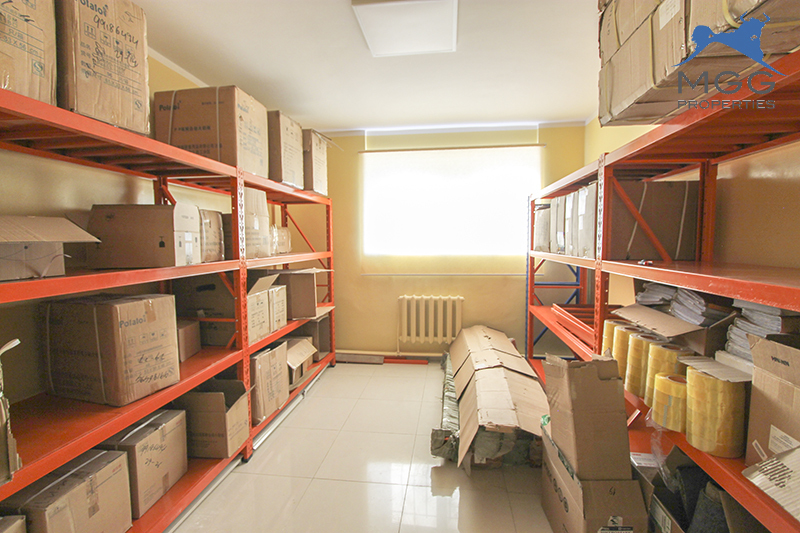 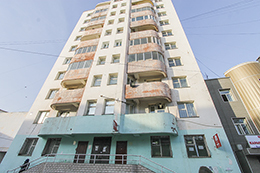 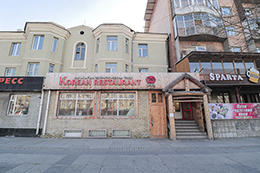 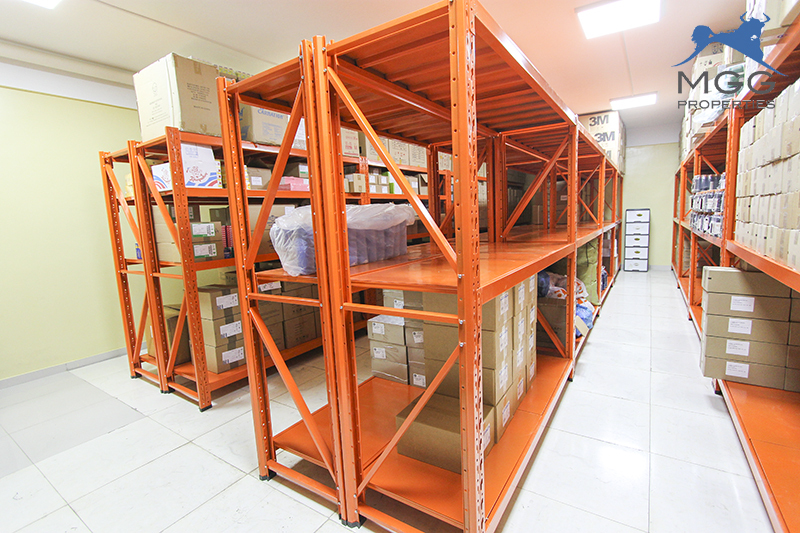 MGG Properties is offering 324 sqm of retail space in the 3rd/4th khoroolol of the Bayangol District. 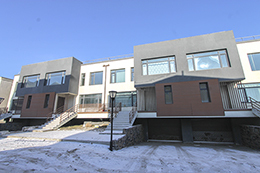 This retail space includes 7 rooms, 1 bathroom and 11 south-facing windows. 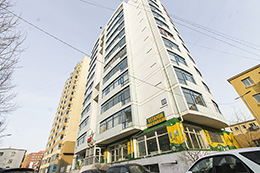 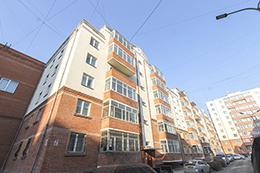 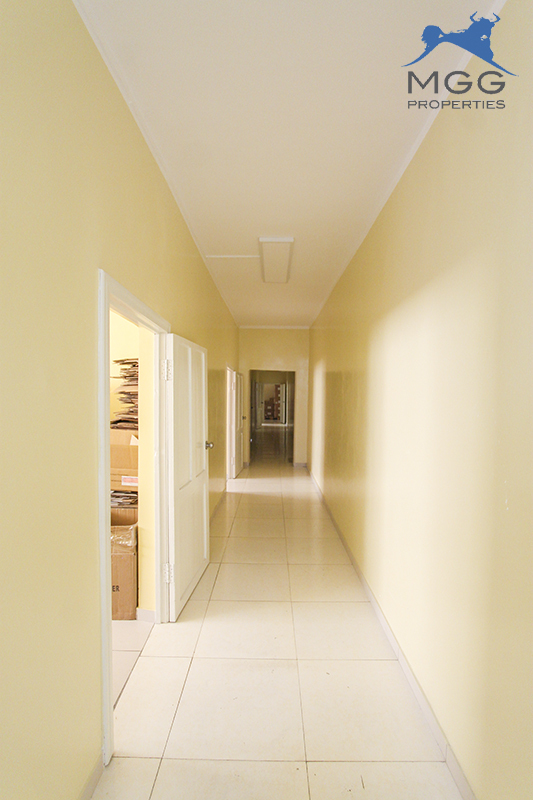 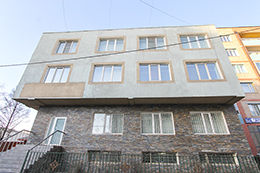 You will find that this is great location with many schools, kindergartens and apartments nearby. 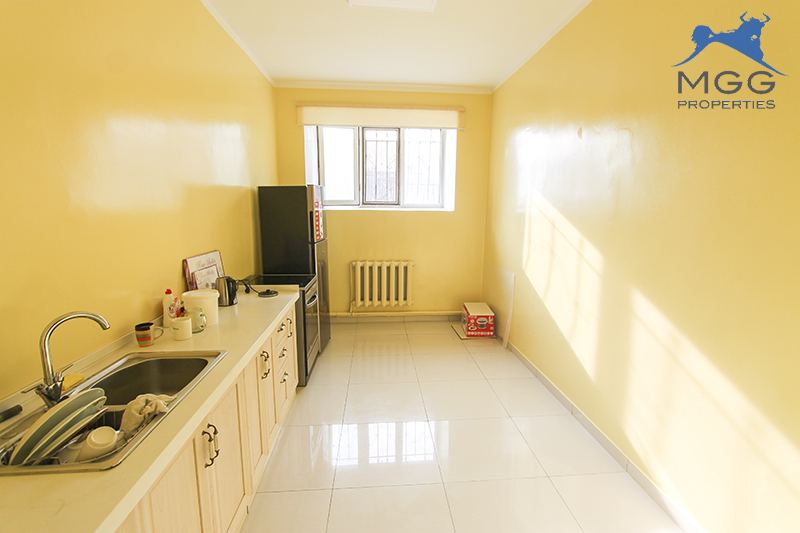 Contact us for a viewing today.